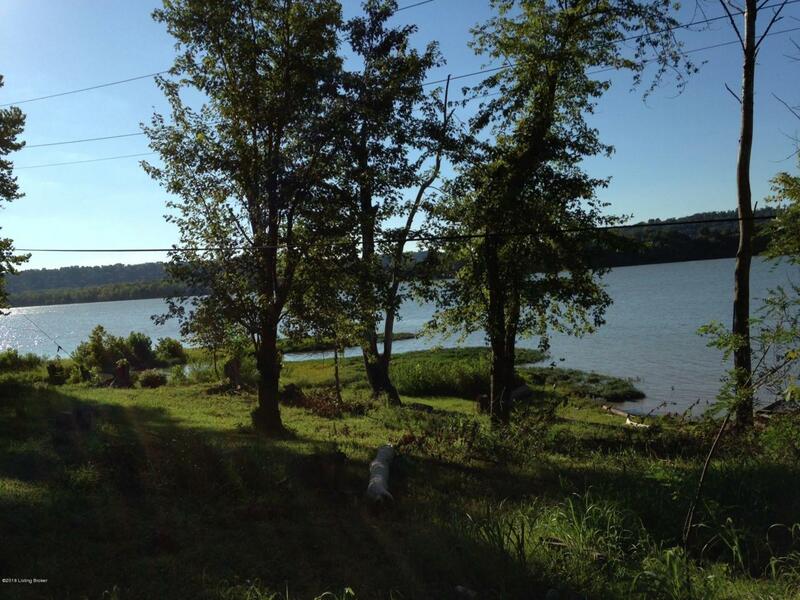 Want to feel like you are off the "GRID" 30 minutes from LaGrange and Propsect?! Welcome to HIDDEN VALLEY. 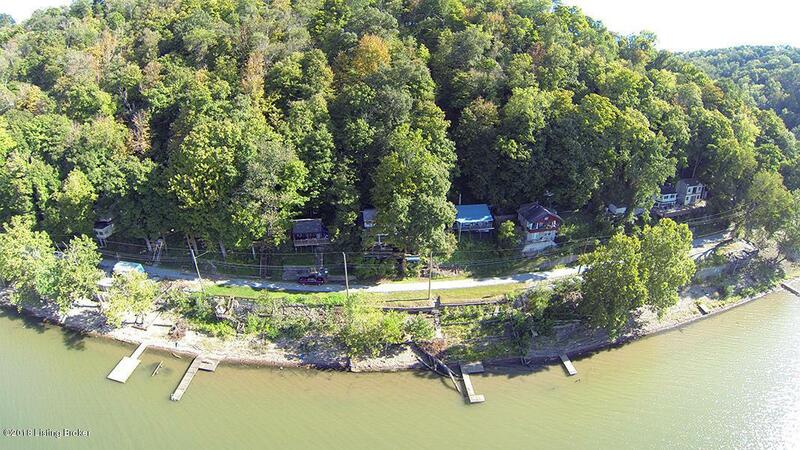 Quaint river cabin located on the "slow/glassy" part of the Ohio. 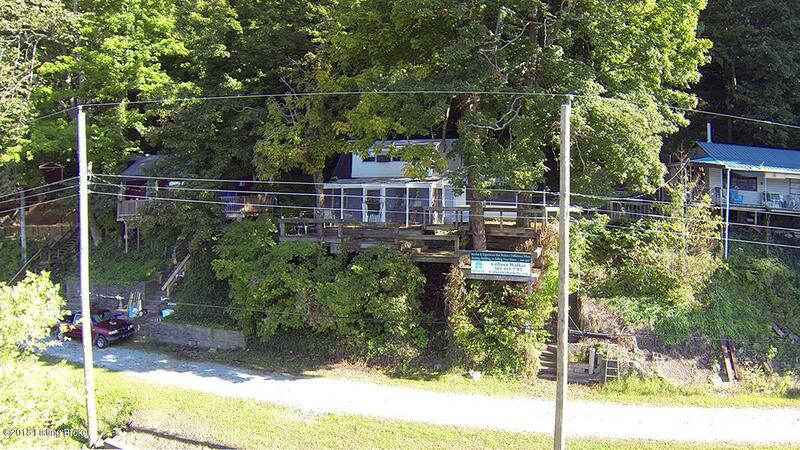 Wrapped in decks, two screened in porches, river dock and views amazing tree top views of the river. 2 story cabin with picture windows, wood burning fireplace, cozy kitchen/dining area. Full bath and second floor fashioned in 3 bedrooms (NO CLOSETS) spaces that will sleep 4. (2 full beds and 1 bunk beds). DETAILS: Built 1964, concrete block, poured concrete and wood. New Rolled Roof, Newer vinyl siding, decks, screened in porch. Private seasonal water line (probably the only one on the street), RUDD hot water heater, 1AC unit 2 ceiling fans and WOOD burning fireplace and electric space heater. NO CURRENT FLOOD INSURNCENO EXISTING FLOOD INSURANCE AND WOJUDLMOST LIKELY BE EXPENSIVE TO OBTAIN.......DETAILS: AUTO lift (dumb waiter) from ground level. Most have storm windows Oldham County road access and maintenance. Unsure of the lot size. Shared concrete steps. FAMILY ROOM/KITCHEN 17X17.8. DINING PORCH 11.5X14.5 WITH DBL STORAGE CLOSETS. SECOND PORCH OFF KITCHEN 16.5X9.6W. LOCATION: Oldham County. 9 miles or 16 minutes from RT 53 at US HWY 42. All appliances remain (range, small fridge, small kitchen appliances). Seller stated '97 flood got the top of the lower deck. CAUTION advised not to open the Out House. Move-in ready! Average LGE ____, Average Water $14.00 per month OR $50-75 PER/SIX MONTHS. CAN FILL CISTERN FOR WINTER USE for private seasonal water line from Steel property seller to provide buyer will access permission, Trash pickup-by owner. EZ possession. Must see MULTIPLE PHOTOS for all of the details. 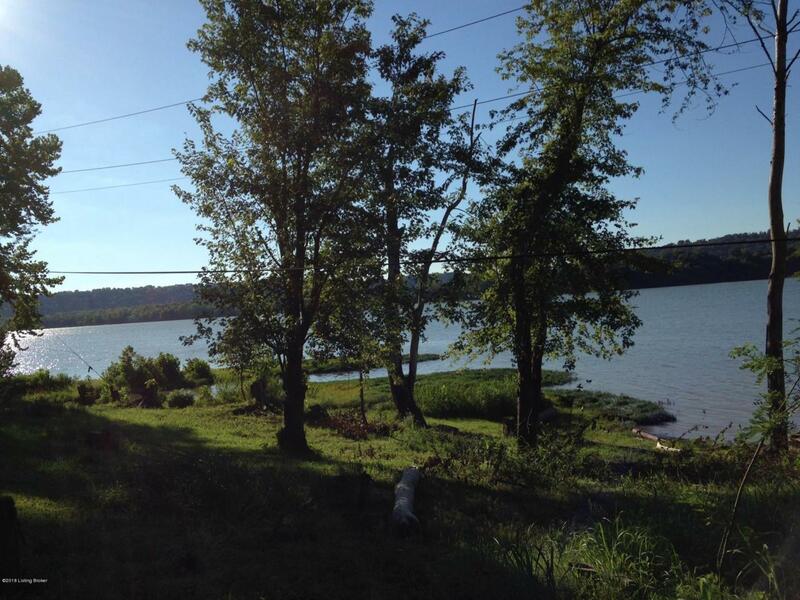 River Frontage; see the sellers disclosures for the subdivision plat. 8731 Hidden Valley has river frontage with tiered lot line.